Make some quick and easy gifts with a few supplies, within minutes! Create one blooming pen or make a bouquet. The following is a practical as well as a pretty present to give or keep these for your list writing. The supplies I used are readily available at this time of year in many stores. I will include links to facilitate your shopping experience this Holiday season. Note, that clicking on any of my added links will pay me a small commission if you buy from the sites linked. 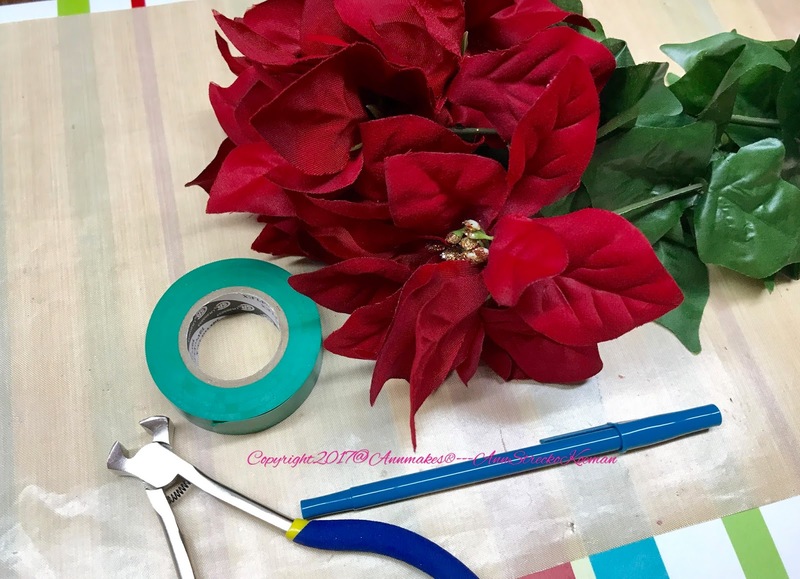 View the following video to see just how easy it is to make the Poinsettia pens. 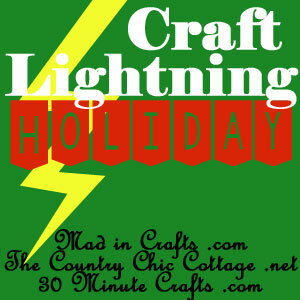 Please check all the beautiful projects and ideas for your Holiday Crafting by my fellow Crafty Bloggers! 1. Cut one stem about four inches long. 2. 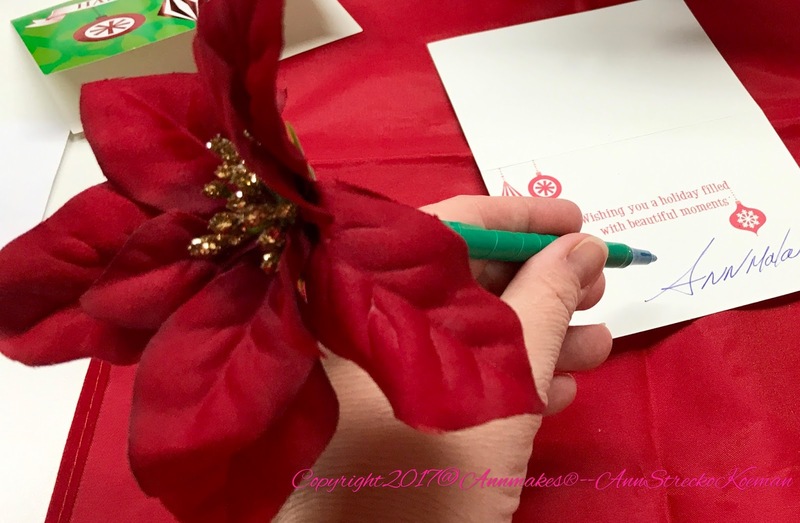 Attach stem to pen with tape. 3. Wrap, and wrap tape around pen from top to bottom. Cut tape. 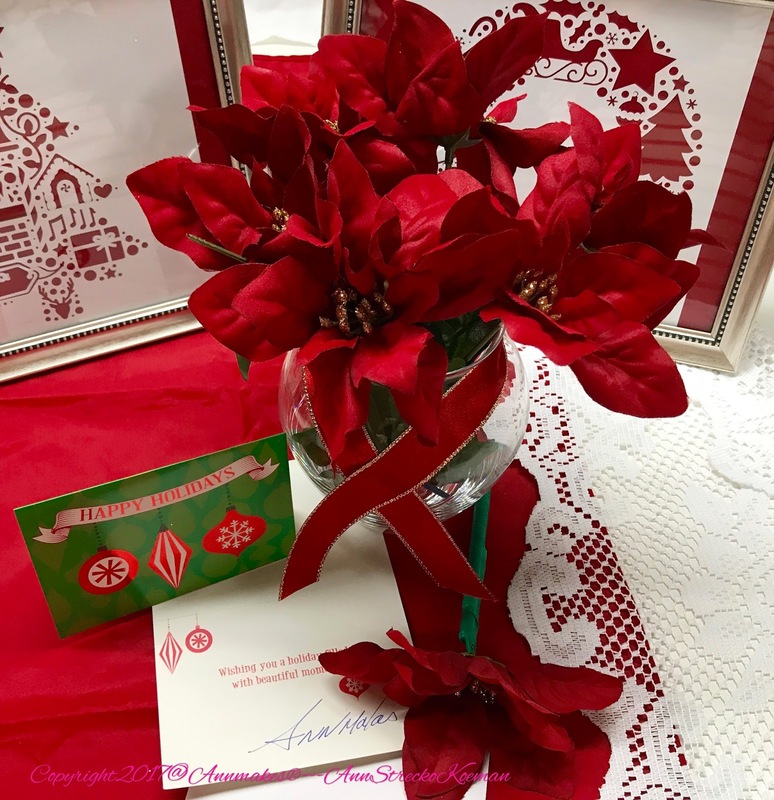 Have fun crafting many pens and other easy 15 Minute crafty gifts for your friends, and family.